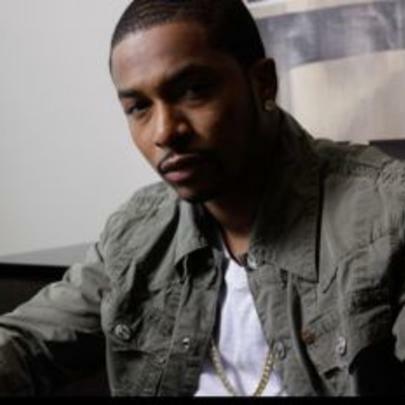 Originally the protégé of Ludacris on his Disturbing Tha Peace label, Chingy began to develop an expansive fanbase in the early 2000's, following his gig as the opening act for Nelly. Upon the release of his 2003 single, "Right Thurr," which received ubiquitous radio play, the St. Louis rapper enjoyed intense popularity, aided and abetted by television and film roles, and saw two of his records (Jackpot and Powerballin') gain the elusive platinum status. During this time, Chingy worked with several prominent artists, such as Snoop Dogg, Lil Wayne, Janet Jackson, and Nate Dogg. Unfortunately a fiscal dispute with his label saw an estrangement form between him and his former mentor, Ludacris. 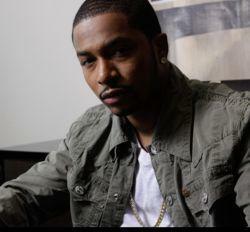 Although after a somewhat brief foray with Capitol, Chingy returned to his original label, DTP. His latest album, "No Risk, No Reward" has seen several delays, but he managed to release an EP, called "Chingology." In 2013, Chingy collaborated with Lucy Liu on a single entitled, "Watch the World." Chingy appeared on the television shows such as My Wife and Kids, George Lopez, and One on One. He left Capitol records after releasing his album, "Hoodstar," with them, saying, "I don't think Capitol really knew how to work with Urban artists." He began recording his own raps at the meager age of ten. His alias, Chingy, is a nod to a slang term referring to the appearance of being rich. He met Ludacris while on tour with Nelly.